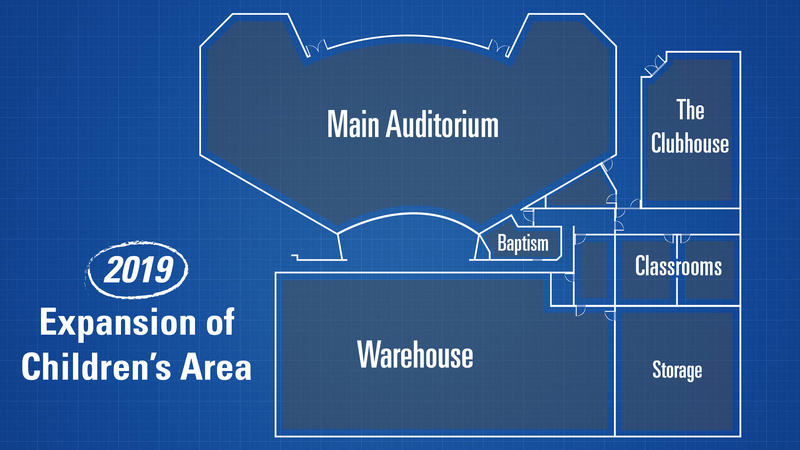 We are excited to expand our Children’s Ministry area this year. As Life Church continues to grow, our kids classrooms have become a little cramped. So, we’ve embarked on a 5,650-square-foot construction project that will cost approximately $350,000 and will be completed this spring. 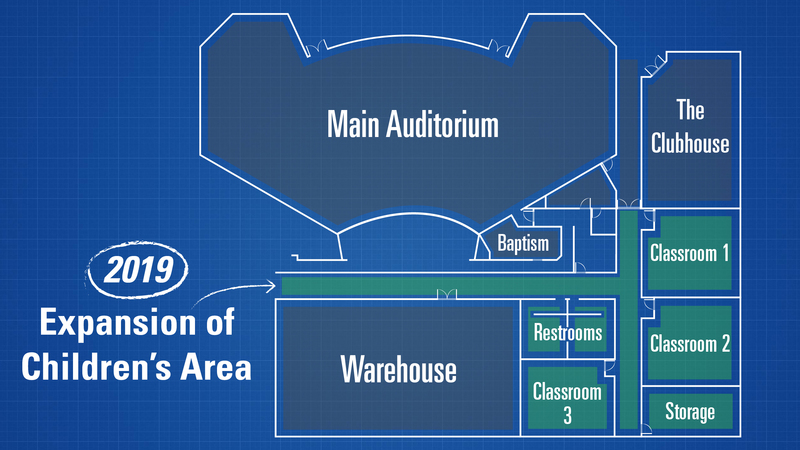 The end result will be larger classrooms, and more of them, in order to reach even more kids with the gospel. If you feel led to partner with us and give toward the expansion, you can do so by clicking the link below.